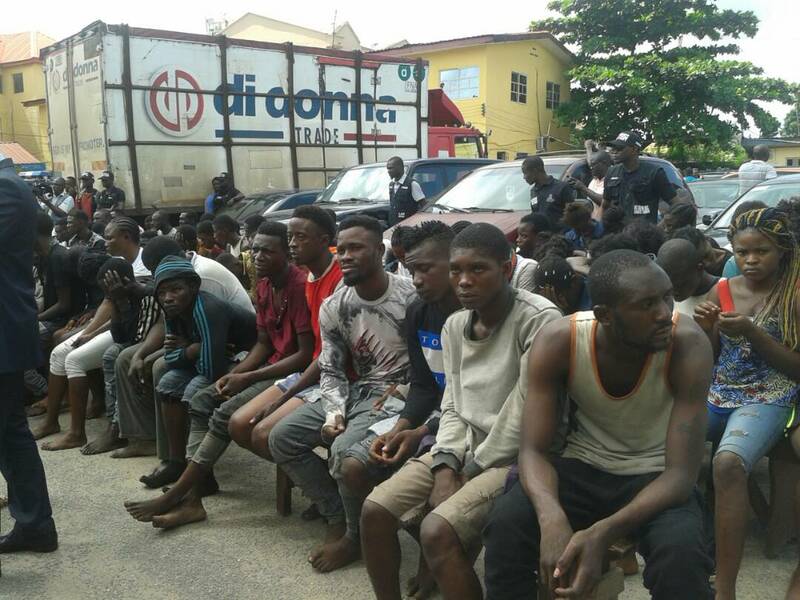 Following the warning last week to desist from celebration of “Sacred Day” 7/7, the Lagos state command has alleged arrests no fewer than 120 suspects in Ikorodu area of the state. The suspects, including 35 female, range from age 14 to 42. 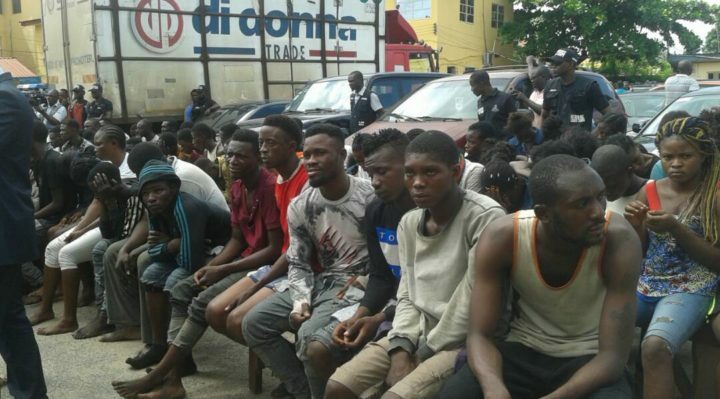 According to the police, the alleged cultists were arrested based on credible intelligence available to the Command and was communicated to the Officer-in-Charge of Anti Cultism. According to a suspects paraded, Mrs. Joseph Ebele, 30, said she and her husband were arrested on their way home from the Oba’s palace where there was a festival. The husband, Mr. Gabriel Aligbe, 33, who pleaded for help, as his confession tallied with his wife’s. “We went to watch Masquerade at the Oba’s palace. On our way back to get a bike at 9pm, Taskforce vehicle stopped and ordered us to enter. They didn’t tell us what we did. they took us to that Vatica hotel and brought some boys out. Since Saturday, I was arrested, I am angry with my wife that she did not call or look for me because we were standing together when Taskforce order me to enter they vehicle, until today I saw my wife together with me in state command that we were cult member who went initiation. They did not allowed me to make call. “Nobody knows I’m here with my wife, I didn’t know what I did until now I hear them say all these things, that we were preparing for and observing 7/7. Another suspect, 19year old Okunlewe Habibat, said that my girlfriend was marking her birthday in Vatican hotel and invited us for the celebration, we all was surprise when Taskforce can to disrupt the party and join us together with some groups of men and bought they vehicle and force us inside. My parents are aware that I went to my friend birthday. 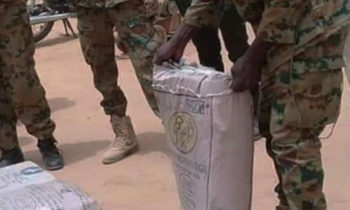 CP assured the alleged suspects that they would send for their families to let them know of the arrests.